I can't wait to try this. 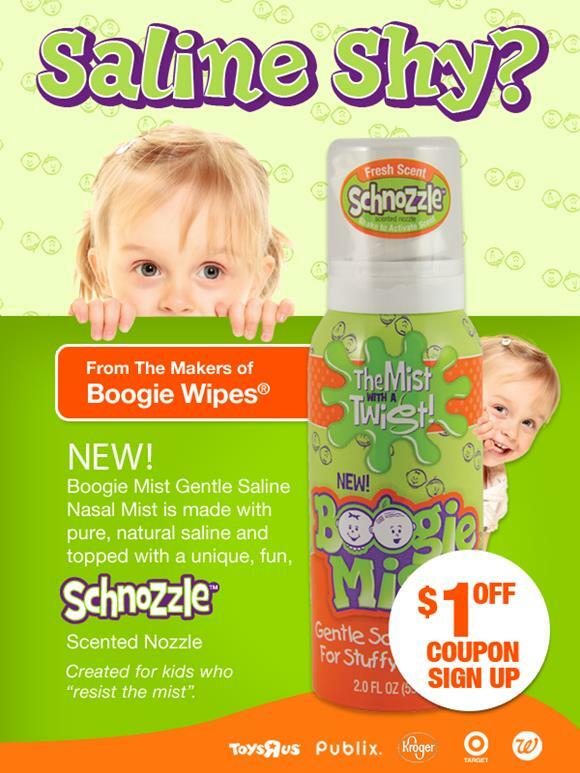 We have always bought another brand but since Marksville loves Boogie Wipes so much we are going to seek Boogie Mist out and give it a whirl. Will report back here once we find it. Thanks for sharing!! Love Boogie Wipes.